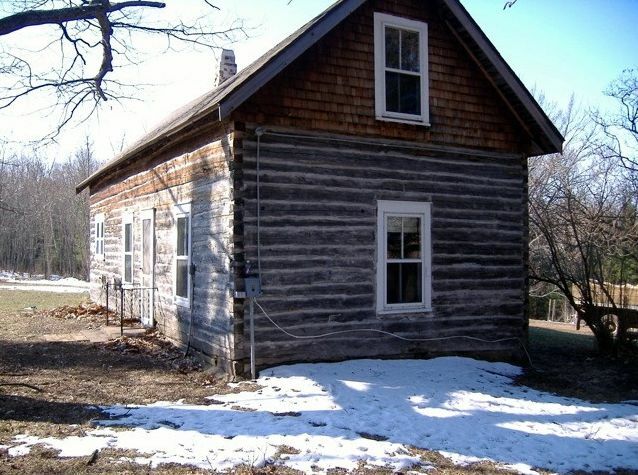 Edmunds & Company restored this pre-1900 hewn log cabin in the spring of 2009. 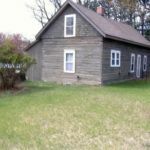 Though the actual history of this place was unknown, any home that has been around for that long has an interesting history held within its walls. 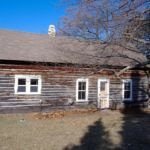 We have a particular interest in restoring these older log homes because we appreciate their place in our history as a country as well as in the lives of those who own them. 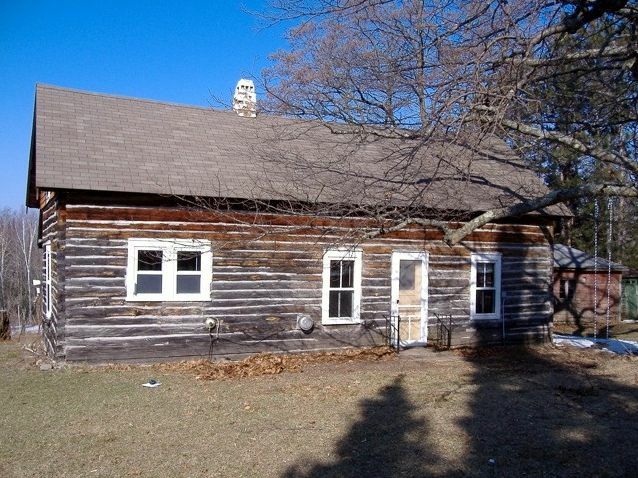 Unfortunately, this log home in Bayfield had been basically ignored for years. 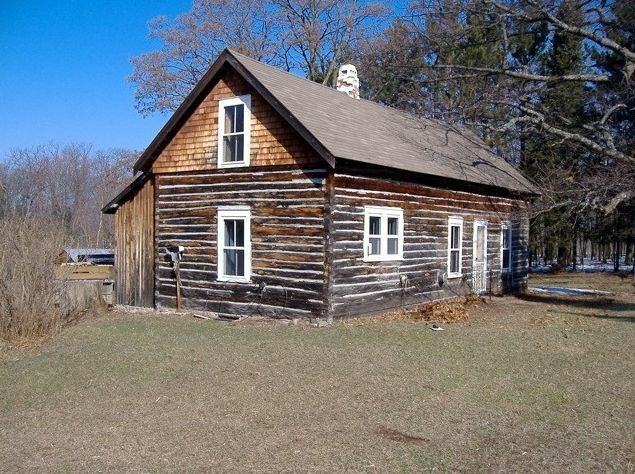 There were rotted logs and the place hadn’t had stain or chink work done in a long time. 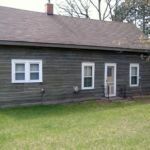 The new owners wanted to bring it back to life and they contacted us to discuss the project. 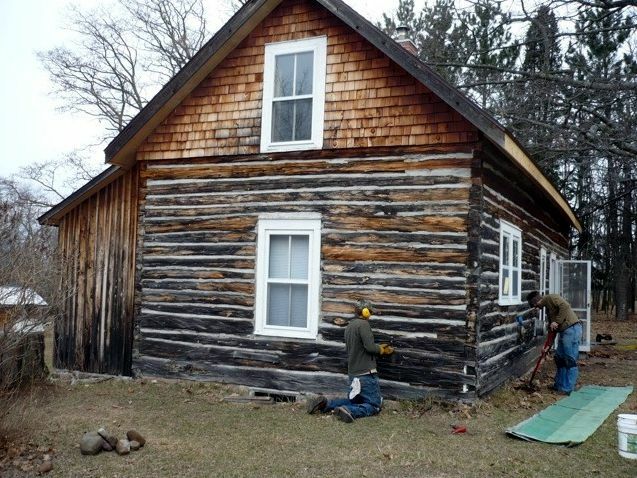 Historic log buildings take a certain eye for looking back to what was, while at the same time, looking forward. 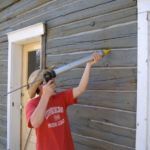 At times, the way it was done in the past was not what we would consider “best practices” in this day and age. 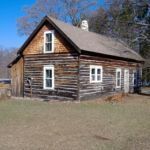 For example, setting the logs directly on the soil or rock foundation is not a good way to keep the logs protected from rot. 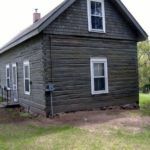 Raising the cabin and putting it on a modern foundation would not be in keeping with its historic nature. In these cases, compromises need to be made. After talking over the options with the Lanning family, the decision was made to replace the bottom logs that were sitting on the dirt. 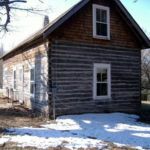 Instead of using pine for the replacement logs (the cabin was made from pine logs), cedar logs were used because they naturally are more rot-resistant. 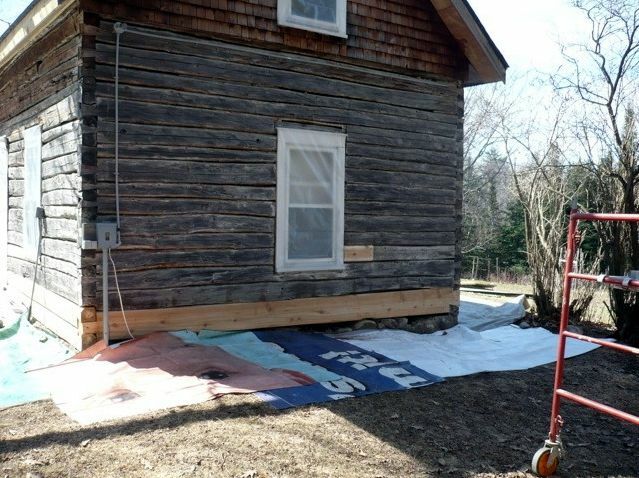 This gives the logs the best chance at a long life. 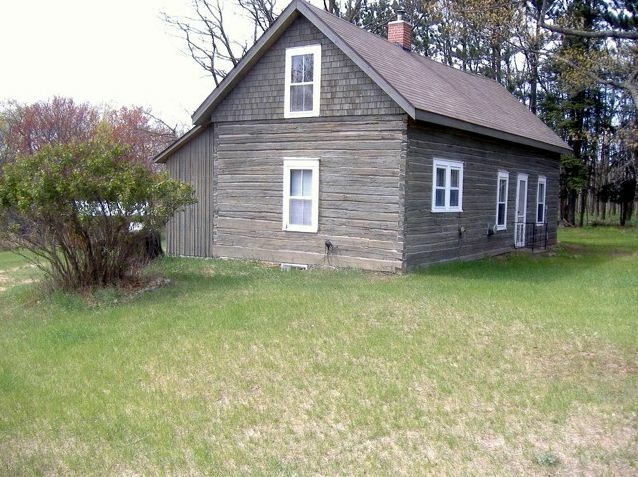 Years of neglect can look like this. With some TLC by our crew – it really looks different, doesn’t it. Think this building was too far-gone? 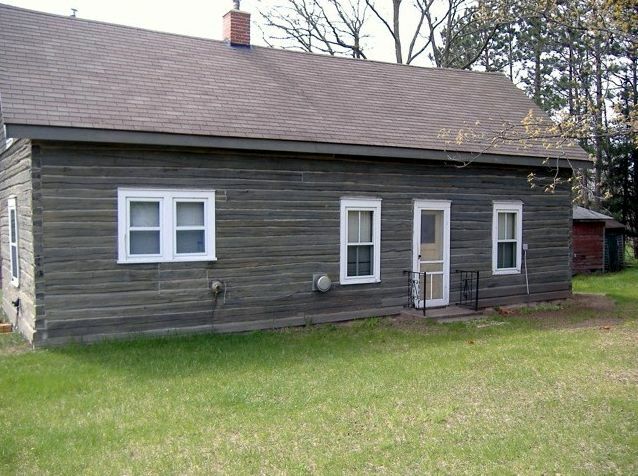 A gray stain was applied then PermaChink was installed in a color that matched the stain. 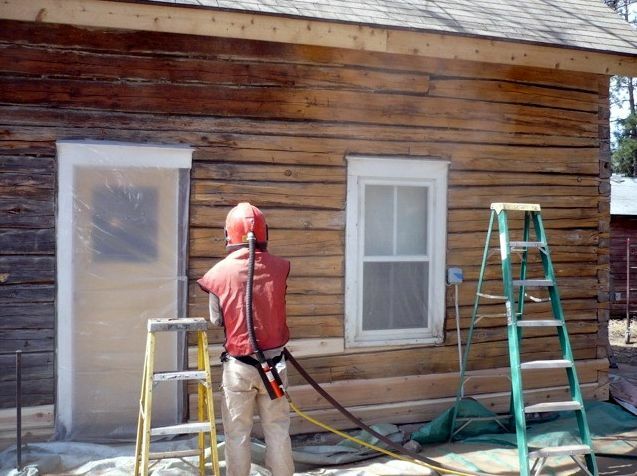 Sometimes it takes experts to bring a building “back to life”. … and gave it a second chance. Enter the Edmunds & Company crew to work their “magic”. 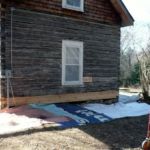 The sill log was replaced. 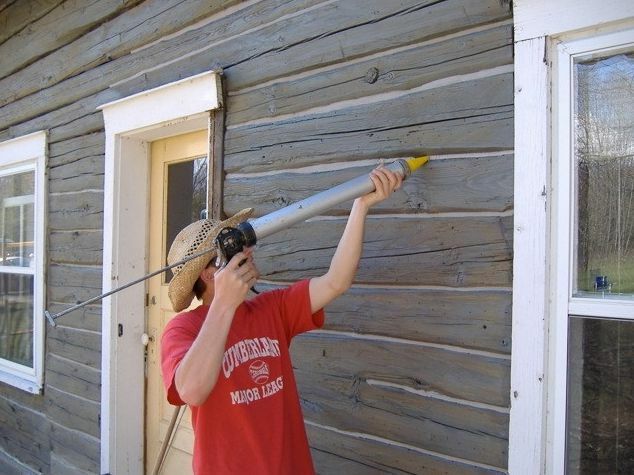 The old finish was sandblasted off. 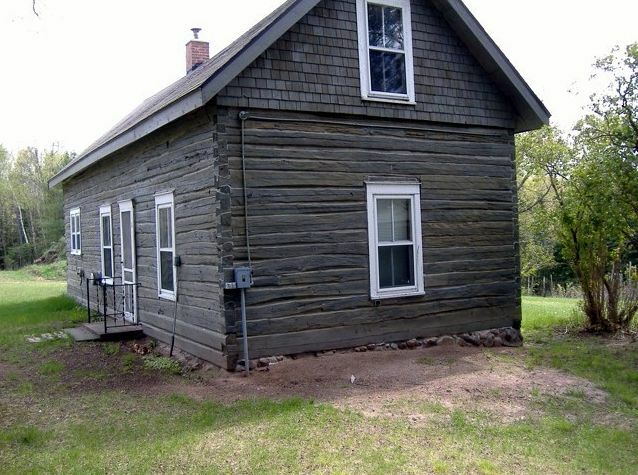 With historical places like this one, especially hewn log cabins, it makes sense to keep the traditional gray color on the logs and chinking, which is what the owners decided to do, though it would be possible to change the look by using a wood-tone colored chinking. 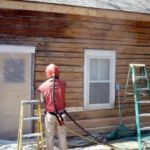 Edmunds & Company is skilled in a wide variety of services for preserving any type of log building including. 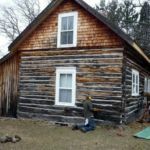 If you or your group has an historic log building that is in need of preservation, put the experience of Edmunds & Company to work. Call 715-373-5744 or contact us.